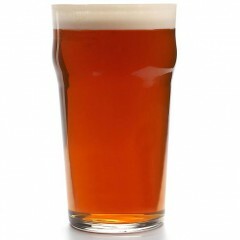 Cask Ale is unfiltered, unpasteurized ale which is served with no additional CO2 pressure. 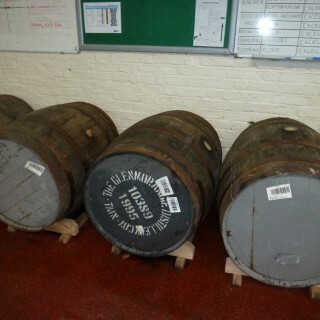 Cask Ale / Real Ale is brewed from traditional ingredients. The secondary fermentation process continues in the cask, from which the beer is served.This means that there is active yeast in the ale. 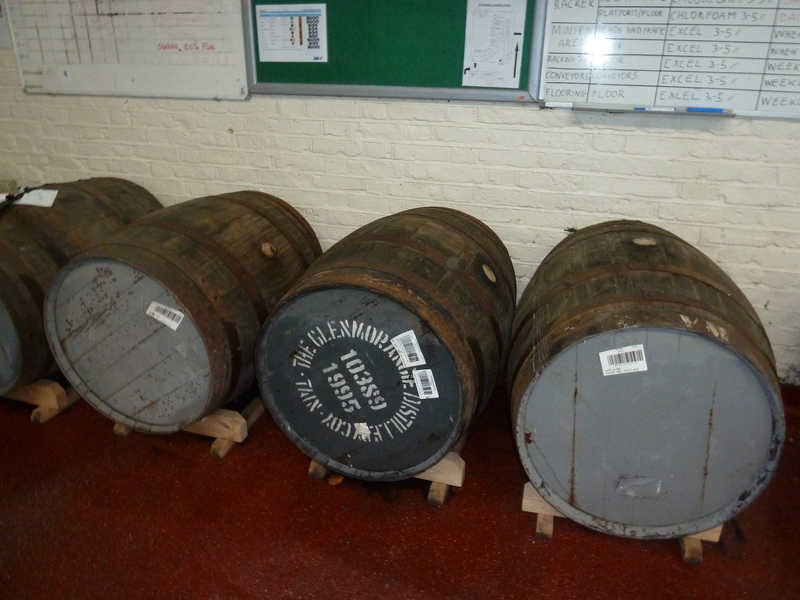 A special procedure is applied when the ale comes to our cellar, before it is ready to be served . The yeast is activated and the secondary fermentation occurs. Then the yeast drops to the bottom of the tank and the beer becomes clear. The ale preserves its freshness and aroma and comes to You in perfect condition. 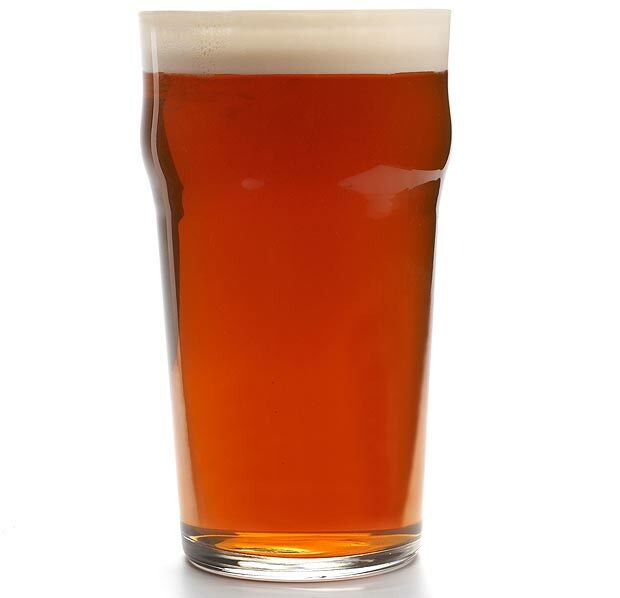 BiraBar is the only place where You can try real Cask Conditioned Ale the way it is served in London. We have had special training at the British Institute of Innkeeping to be able to serve You the perfect ale.